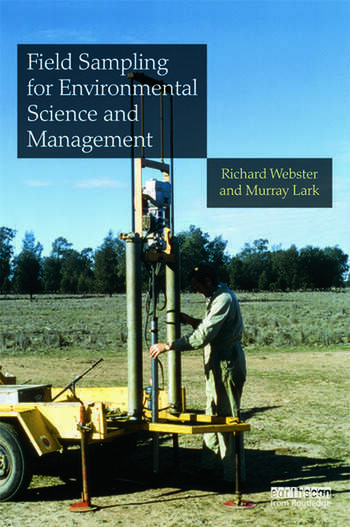 Richard Webster is a Lawes Trust Senior Fellow at Rothamsted Research, Harpenden, UK, and former Editor-in-Chief of the European Journal of Soil Science. He is author of one book and co-author of two others on applied statistics. Murray Lark is an Environmental Statistician at the British Geological Survey, Nottingham, UK.